It's fast, easy and all at a great price! With numerous membership options, there's no reason you can't become a member at the region's best courses! 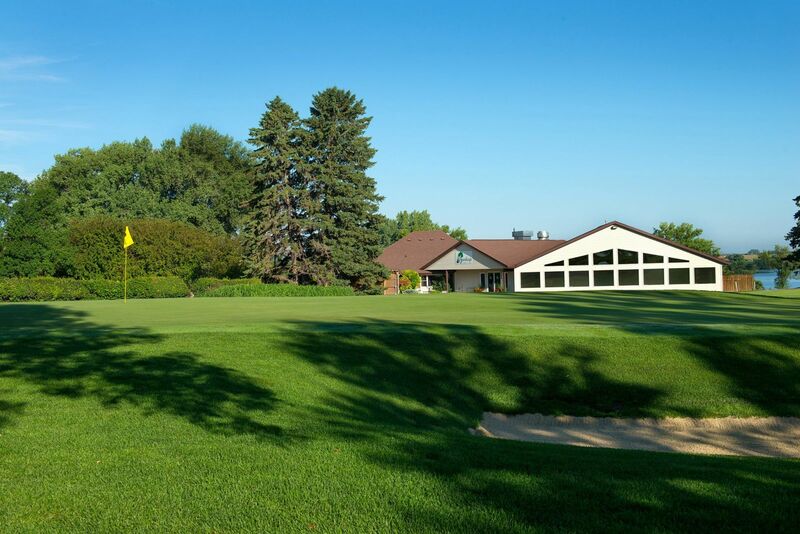 We're always hosting events at Brookings Country Club. Check out our calendar to see what's on-deck! Register online to receive instant savings and promotions sent straight to your email! Long recognized as one of the region’s best courses, the Brookings Country Club invites you to join us for the upcoming golf season. Let our newly remodeled course be a place for you to go to get away from it all, or maybe enjoy a day with the family. With multiple sets of tees ranging from 4,800 to 6,800 yards, you can make the course as easy or as challenging as you like, no matter what your age or skill level. Lush and serene, challenging yet uncrowded, from beautiful tees to manicured greens, you’ll see why the BCC has long been recognized as one of the region’s outstanding layouts and why our members are so proud of their course! After golf, stop in and enjoy the lively atmosphere, fine food, and outstanding service of our full service restaurant overlooking beautiful Lake Campbell.